In the Middle Ages, the Wheel of Fortune was a popular motif, showing the transience of everything – no matter how high you might be today, soon, the Wheel would turn and you too, would be brought low, whilst another took your place. The history of Margaret, Countess of Salisbury can be seen as a perfect example of this mediaeval narrative, as her life moved from wealth and magnificence, to poverty and obscurity, then back to power and influence, before descending into a pit of dishonour and death. Margaret lived in many of the royal castles and palaces of southern England, as well as in the great castles of the mediaeval nobility – follow her footsteps from country manors to border fortresses. Margaret wielded power and influence more commonly in the hands of men, and this made her a political figure, in a way unusual for women of the sixteenth century. This position affected both the way she lived, and the reasons for her death. 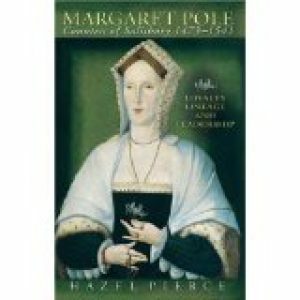 There is only one modern biography of Margaret, Countess of Salisbury that we have come across. 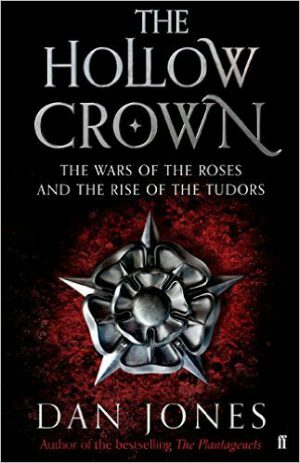 Her life is mentioned in a plethora of works on the Wars of the Roses, the life of Mary I, and, in passing, in the biographies of her son, Reginald. Read reviews of the two most important works here.